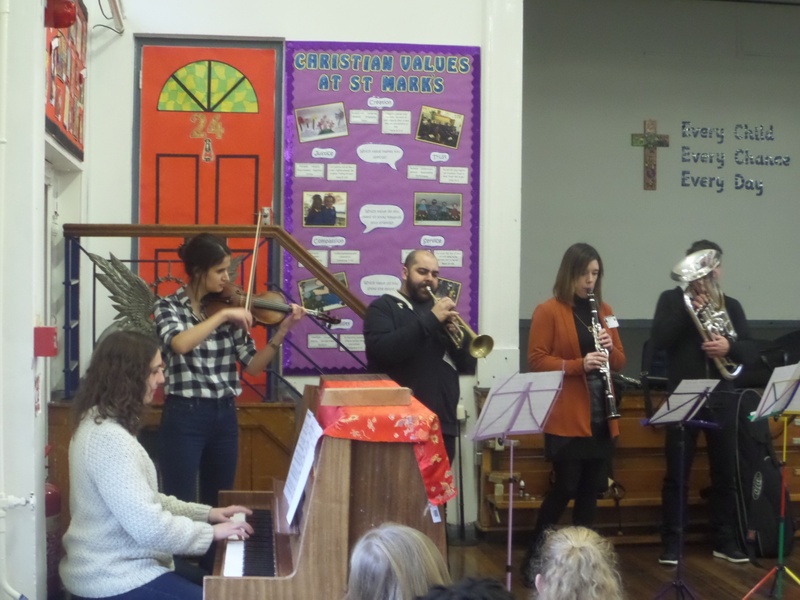 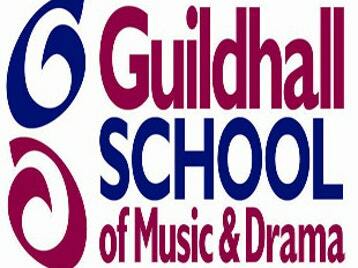 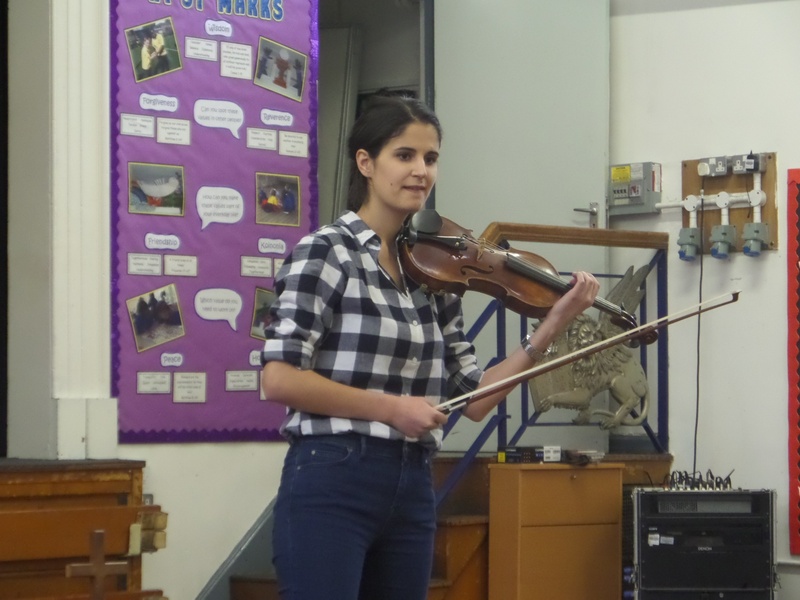 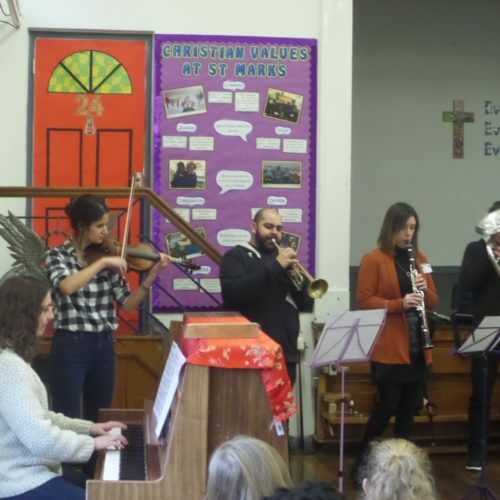 This morning the whole school enjoyed a brief introduction to music from the talented musicians from the Guildhall School of Music and Drama. 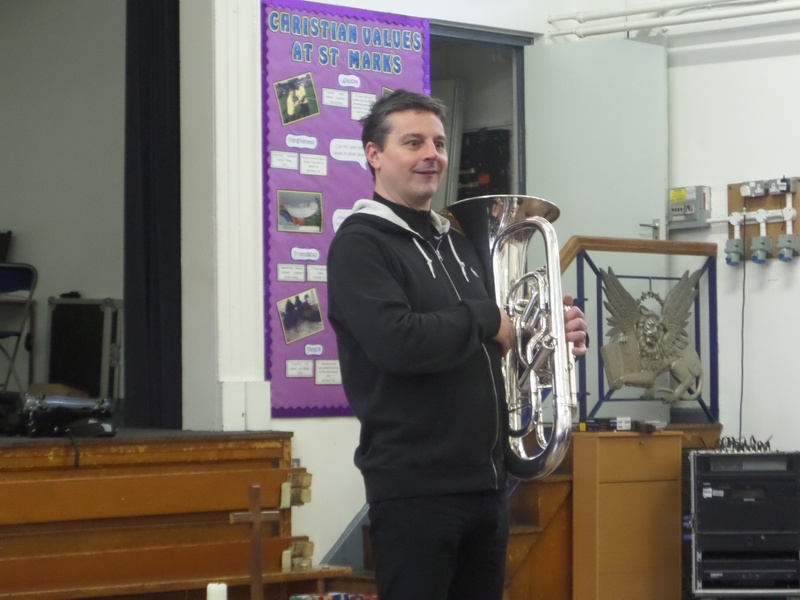 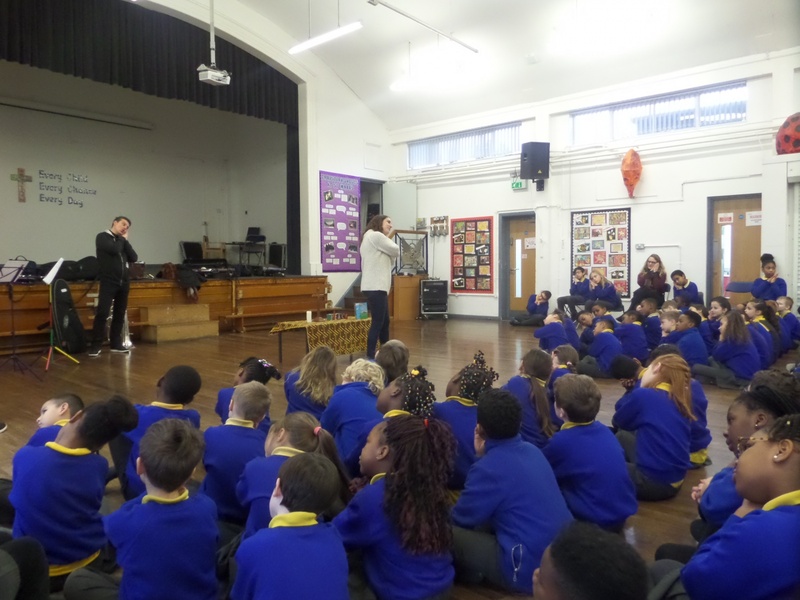 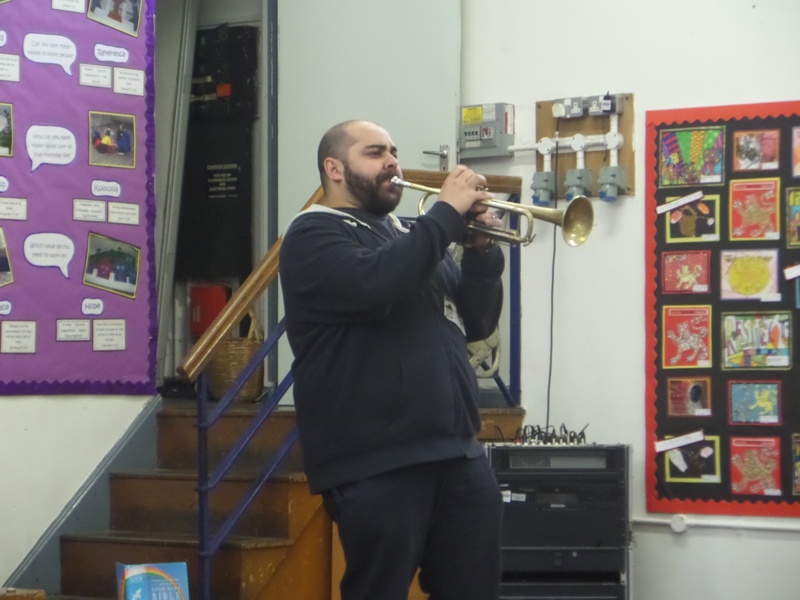 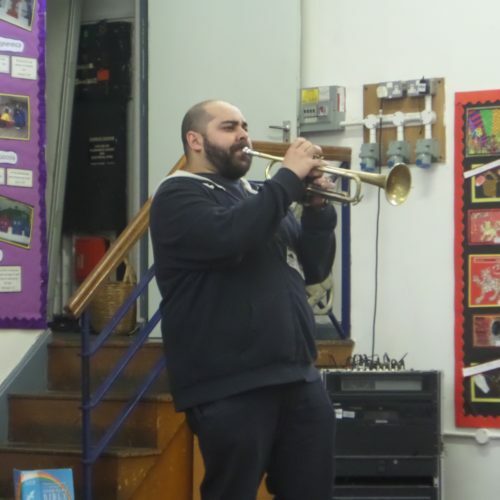 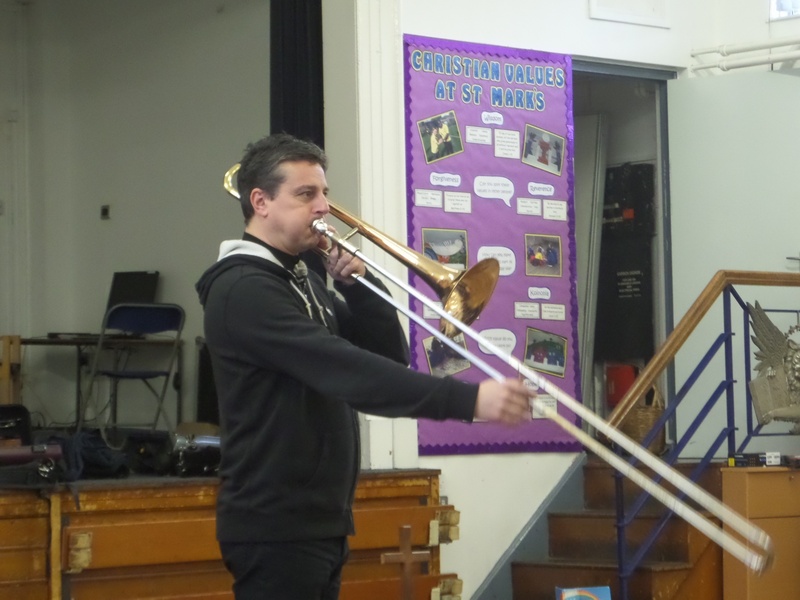 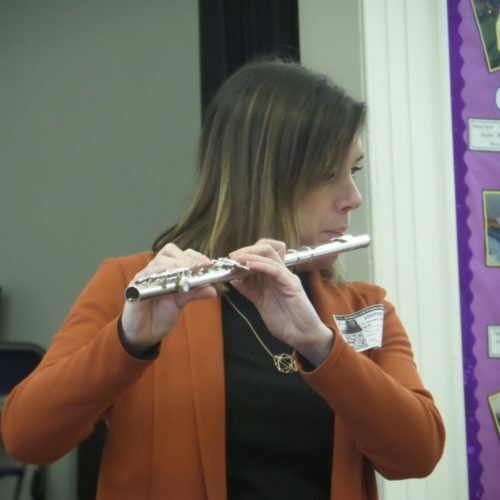 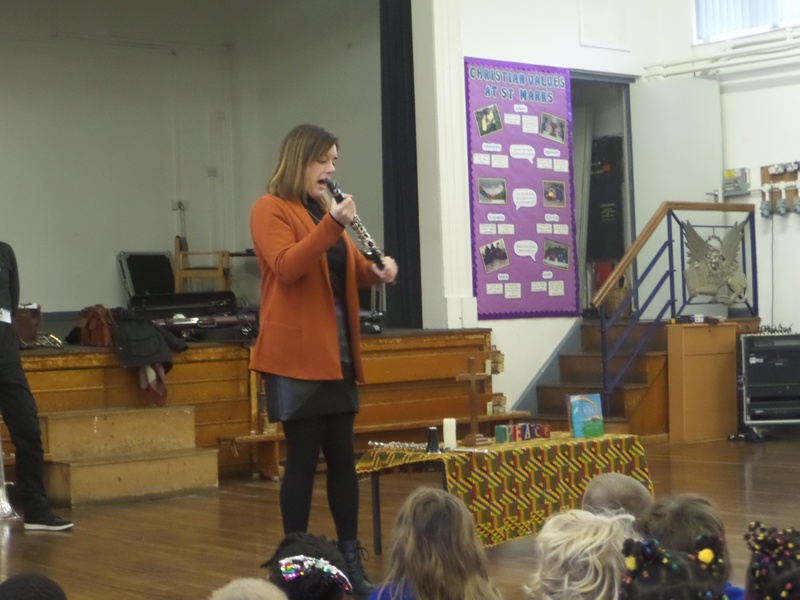 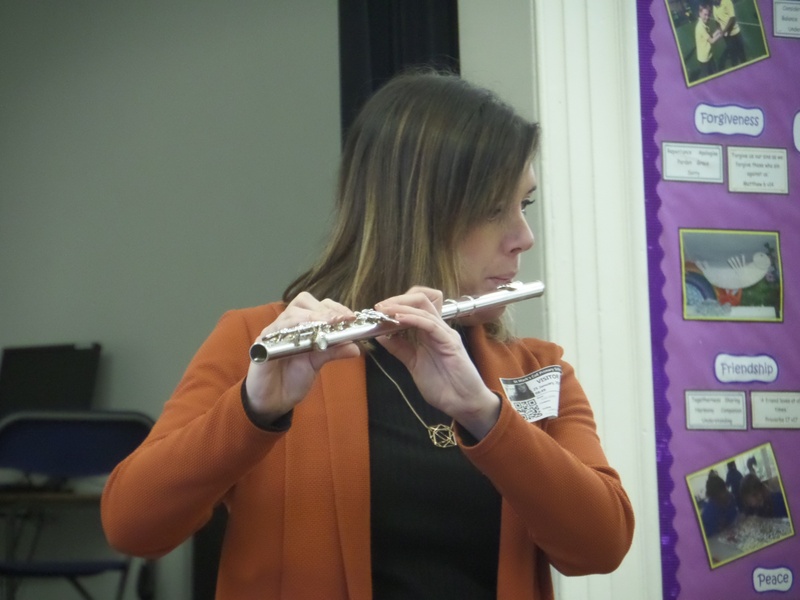 The children were shown different musical instruments with a brief description of their ‘family’. 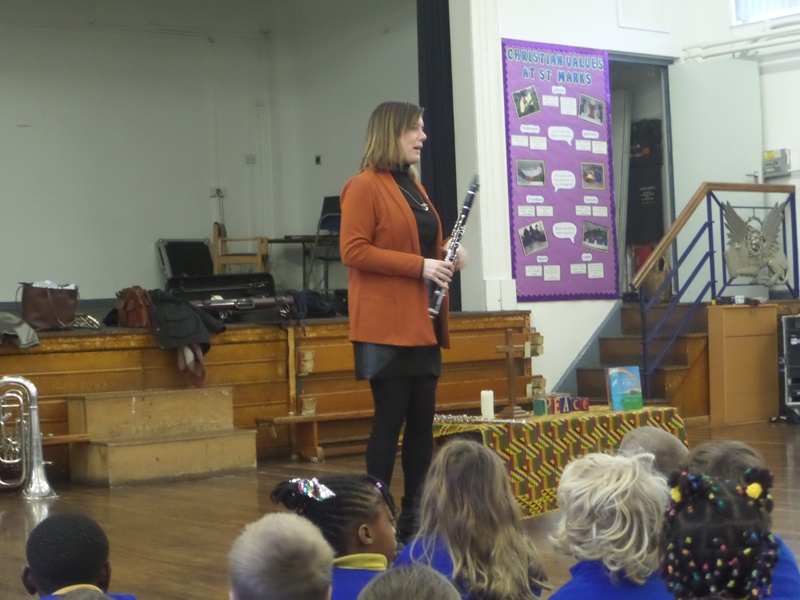 We then had the pleasure of listening to the musicians play. 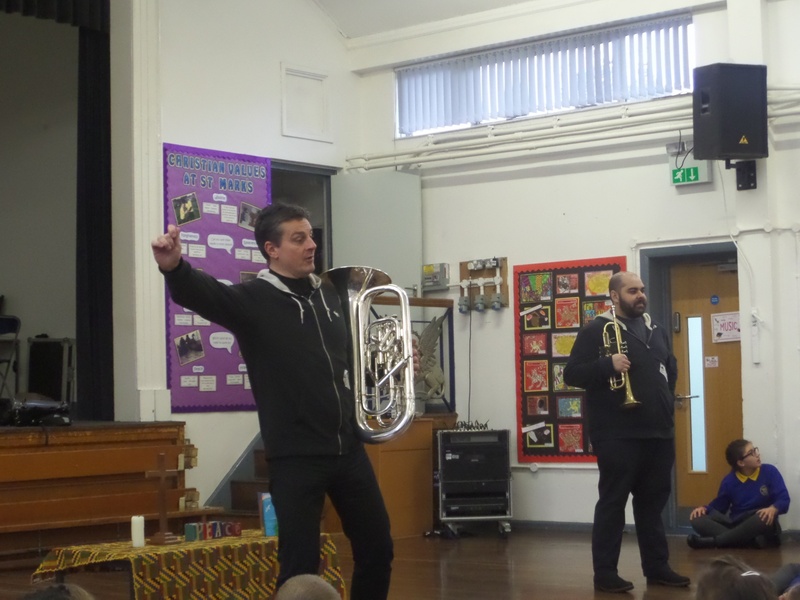 Can you name the instrument?